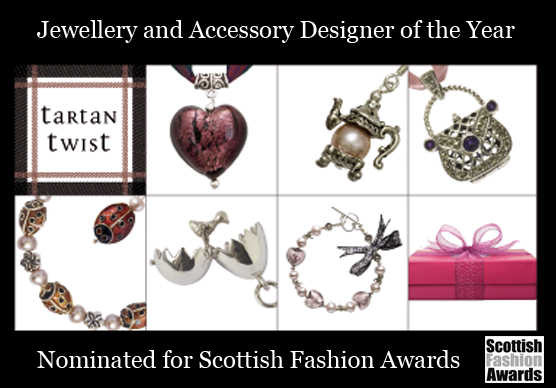 Tartan Twist was conceived one windswept October in the Highlands by Lyndsey Bowditch, a successful design entrepreneur, and Gillian Crawford, a national newspaper journalist. 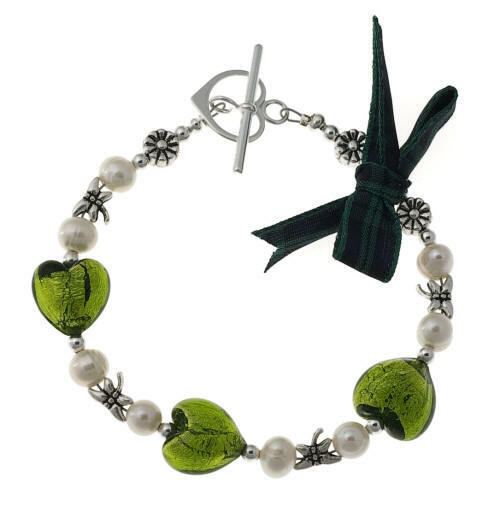 Inspired by their love of Scotland and its history and heritage, their vision was to create a range of luxurious, affordable and authentic Scottish gifts. Over a blazing fire and a glass of single malt, the first Tartan Twist collection started to take shape. Tartan Twist products are designed and made in Scotland. They are innovative, high-quality and designled. 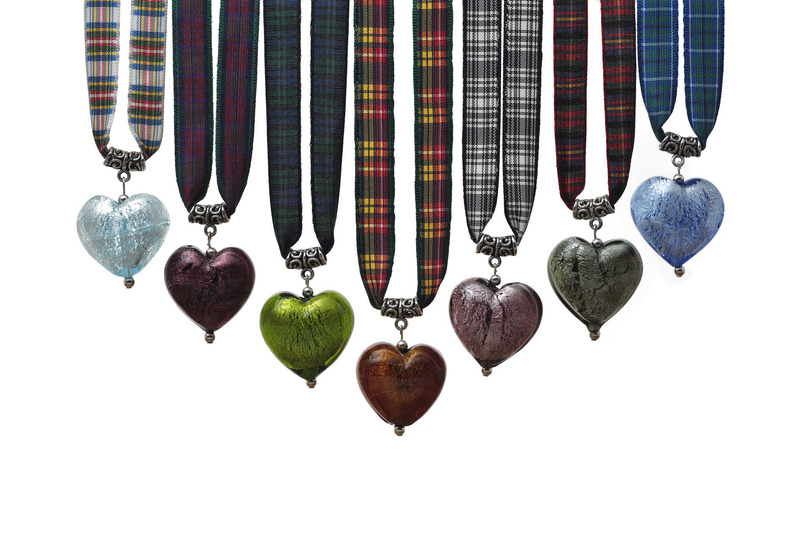 We love tartan – the colours, the inventiveness of the designs, the fact that tartan is ageless and appeals across the board, as well as what it symbolises in terms of our culture. 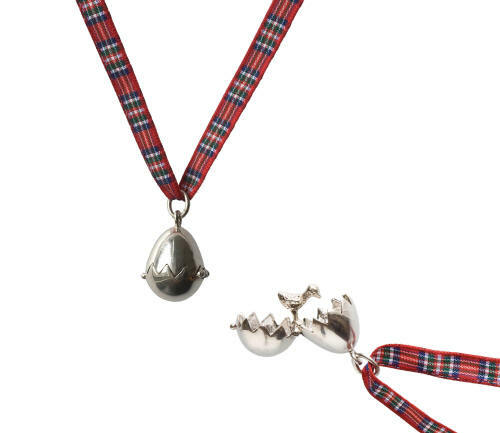 Taking tartan as our starting point, we designed the initial ranges which comprise jewellery collections for adults and children, featuring sterling silver, cultured pearls and clan tartan ribbons. These sell under the Tartan Twist and Teeny tartan Twist brands. Our adult sterling silver pieces are hallmarked by the Edinburgh Assay Office using the special Tartan Twist hallmark. 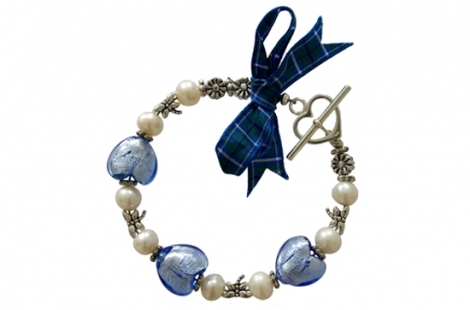 Tartan Twist products are inspired by Scottish history and many have an unusual twist or hidden secret. 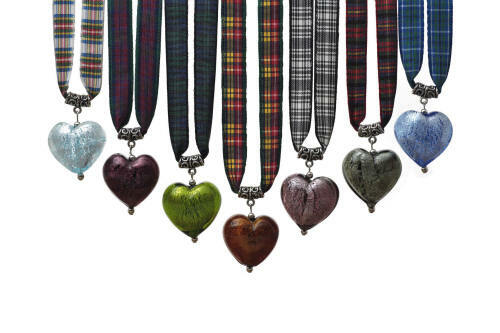 Tartan Twist weaves the best of contemporary Scottish design with the rich inventory of traditional tartans to create high-quality gifts for the tourist and home markets. We provide beautiful products, attractively packaged, at competitive prices, which give a flavour of the new, upbeat 21st century Scotland. Our philosophy is to bring a modern twist to traditional tartans, fusing Scotland’s heritage with contemporary design, and delighting and enticing visitors from home and abroad. We aim to deliver quality, sophisticated Scottish products with a high level of customer service. Our emphasis is on craftsmanship and attention to detail. Lyndsey Bowditch has an MA (Hons) in Art History from the University of Edinburgh and a Masters in Business Administration, also from Edinburgh University. She co-founded the highly successful design company Studioarc and has written a number of books on aspects of Scottish history. Lyndsey runs the Tartan Twist team at the head office in Edinburgh. Gillian Crawford has an MA (Hons) in Archaeology from Edinburgh University and a Diploma in Journalism from City University London. Before co-founding Tartan Twist, Gillian wrote extensively for the Times and Sunday Times in London and Scotland. Gillian overseas the team at Tartan Twist’s Stirling-based studio and workshop. Winning ‘Best New Scottish Product’ at our launch in 2008 at Scotland’s International Trade Fair – the leading showcase for Scottish companies - was a huge boost, as was being selected as ‘The Next Bestseller’ by Alice Delmar-Morgan, buyer of the Conran Shop, Paris, six months later. 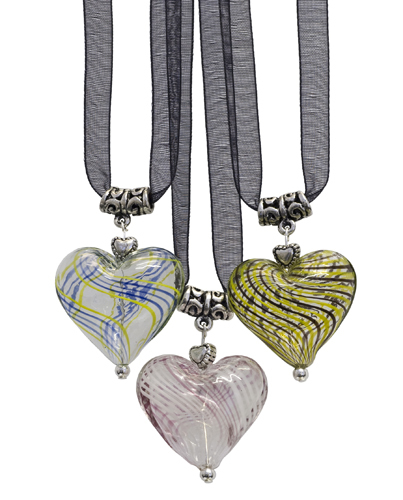 Tartan Twist was commissioned to design the official pendant for The Gathering 2009, part of Scotland’s highly successful Year of Homecoming. The limited edition piece was an enormous success and sold out. Tartan Twist has been identified as a Scottish company with high growth potential and has been selected for Growth Pipeline support by Scottish Enterprise, the national enterprise agency. We have received invaluable support from Stewart Roxburgh and the National Textiles team. Scottish Development International has been instrumental in Tartan Twist’s overseas expansion and has provided support for our entry into the Japanese market. We have worked intensively with Brilliant Red Consulting, to develop our marketing and growth strategy, including the development of our sister brand LILY BLANCHE EDINBURGH. Professor John Lennon of Caledonia University’s Department of Tourism acted as a consultant in the early stages of setting up the business. Lorraine Ferguson (formerly senior manager at M&S Scotland) has mentored the business and given invaluable advice. Edinburgh design company Studioarc has given important help and support with the packaging and marketing concepts and the new Tartan Twist website. 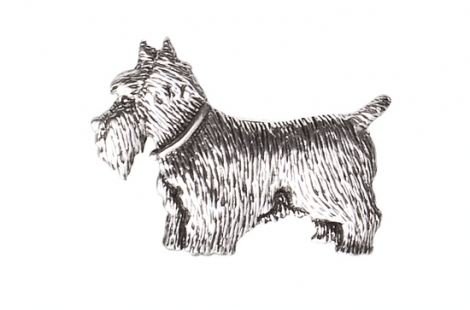 The Edinburgh Assay Office has helped the company to develop its own hallmark. When we trialled our first collection in 2008, it was an instant hit and we were delighted with the early take-up, positive feedback and healthy repeat orders. The company, currently a partnership, is self-financing, cash rich and debt free. Tartan Twist is now available in over 120 outlets in the UK and Japan. Note: This information was provided on 31st May 2011.